100% cotton, very soft and comfortable, perfect for light weather or casual events. 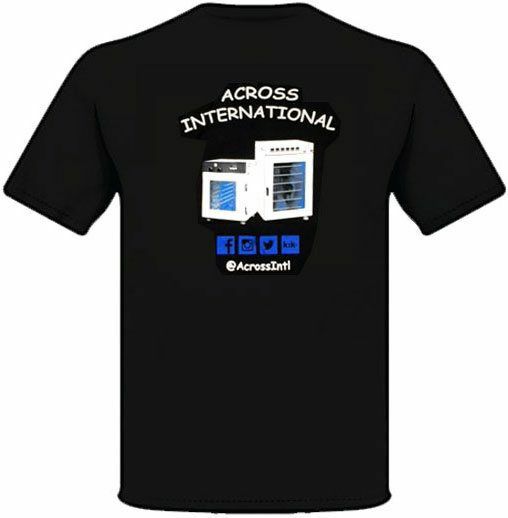 Ai logo on the front, Elite 7.6 cu ft, AccuTemp 16 cu ft vacuum ovens, and Ai's social media ID on the back. Perfect for light weather or as a layering piece, this full zip jacket is made of light weight, soft, machine washable 100% polyester. 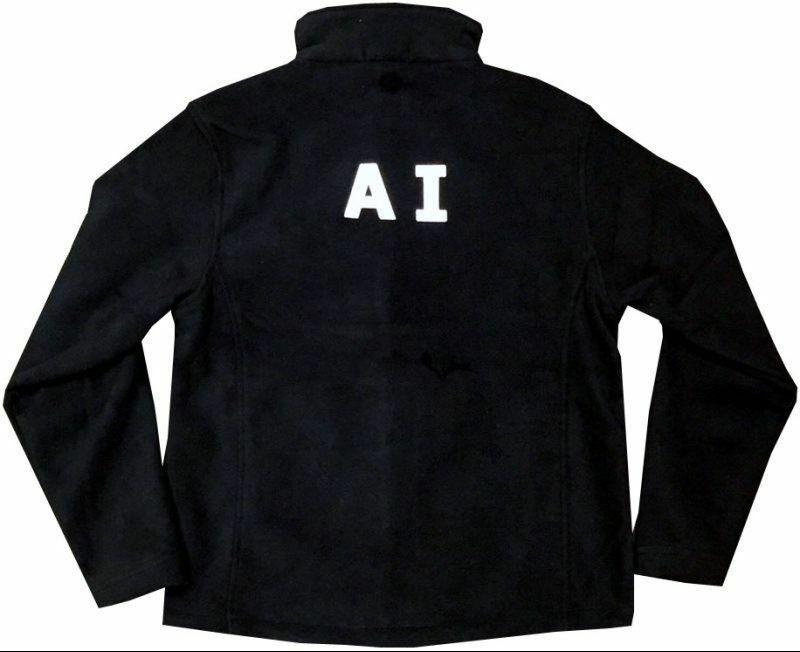 It has a custom AI embroidery on the left chest and back, hand pockets with zip closure and adjustable drawstring system at hem. 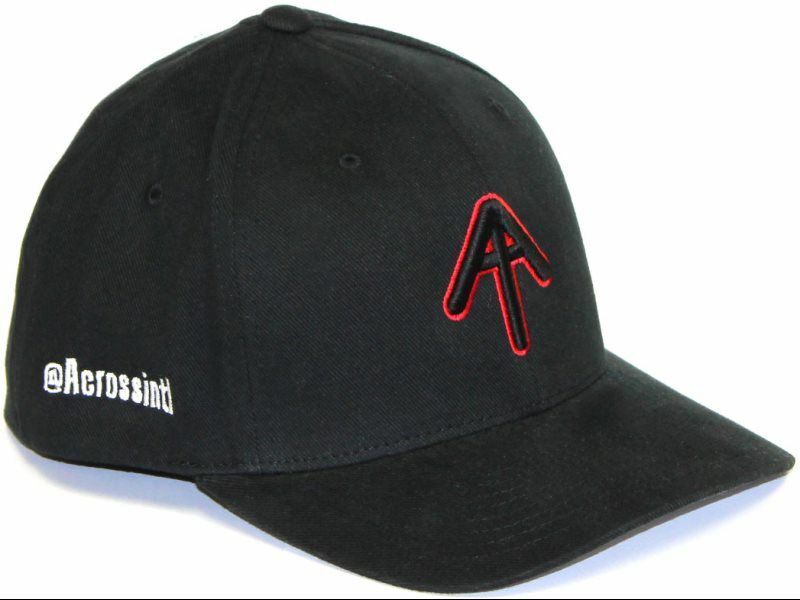 A sharp statement hat features a 3D embroidered AI logo with contrast red stitching around the edges, in high quality patented FLEXFIT® style. 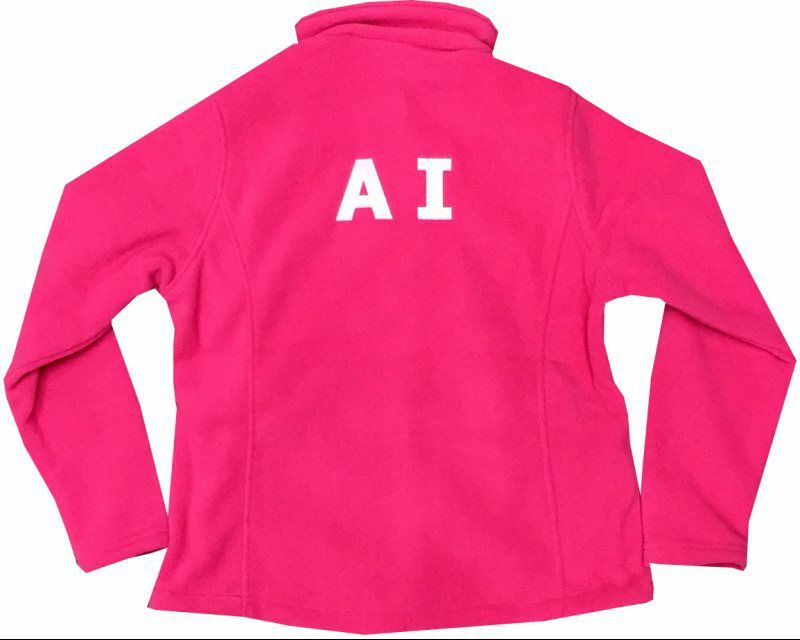 Perfect for blocking sunrays when you are going to a outdoor event or for telling the world that AI is your "Team"! New Across International vacuum ovens inspired hatpin in tan color. Made from stainless steel. Size: 1.5 x 1.25". 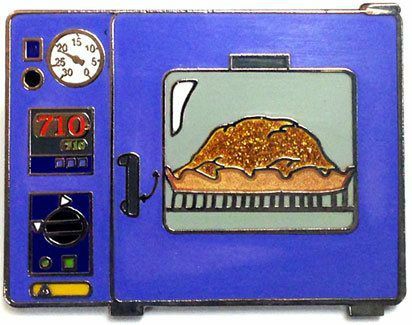 Across International vacuum ovens inspired hatpin in tan color. Made from stainless steel. Size: 1.5 x 1.25". 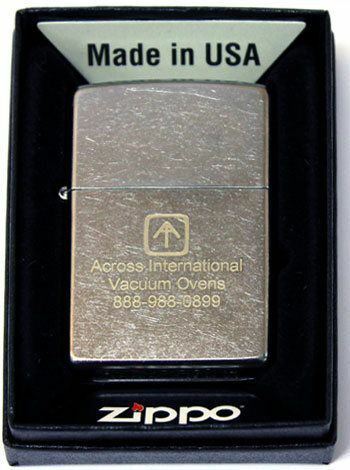 Classic Zippo windproof lighter with Across International laser etching. Made in USA. 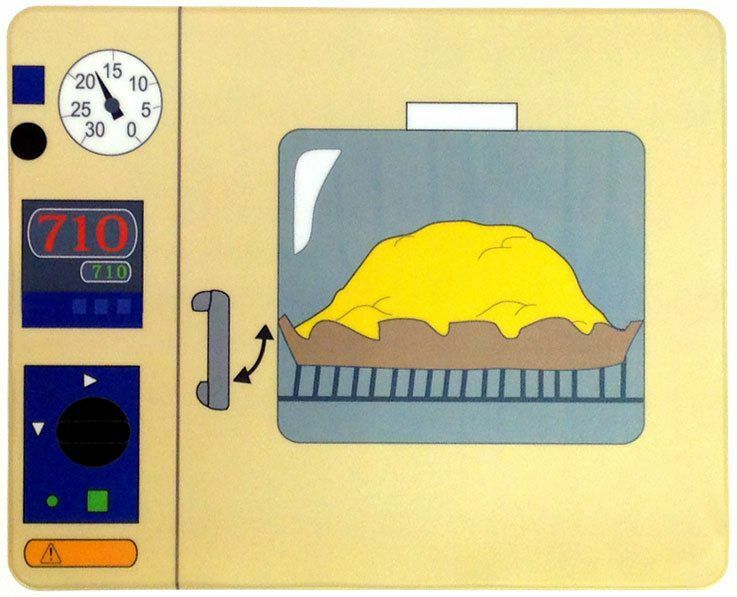 Across International vacuum ovens inspired multi-purpose pad in tan color. Non stick and great for your entire dab set up! These are perfect to set your rig, dish, and dabbers on, with a quick swipe of alcohol they are back to brand new! Can also be used as a mouse pad. Made from vinyl. Size: 9.5 x 7.75". 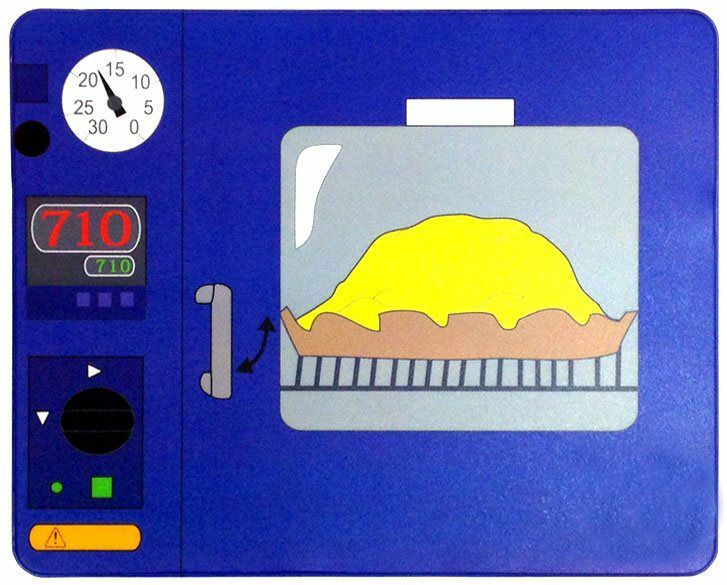 Across International vacuum ovens inspired multi-purpose pad in blue color. Non stick and great for your entire dab set up! These are perfect to set your rig, dish, and dabbers on, with a quick swipe of alcohol they are back to brand new! Can also be used as a mouse pad. Made from vinyl. Size: 9.5 x 7.75".